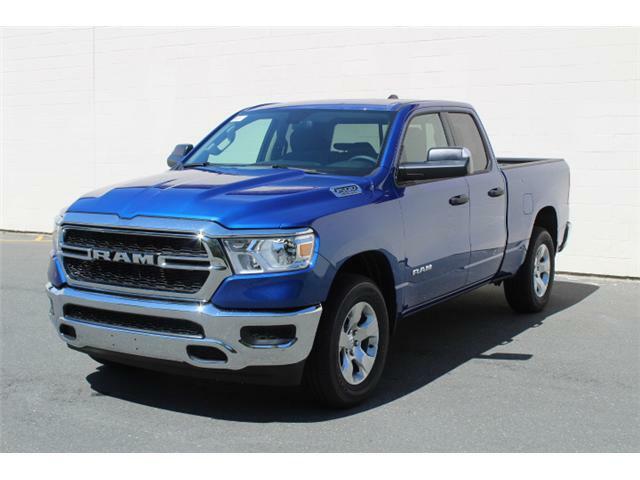 The new RAM 1500 truck is one of the top ranking full sized pickup trucks around. 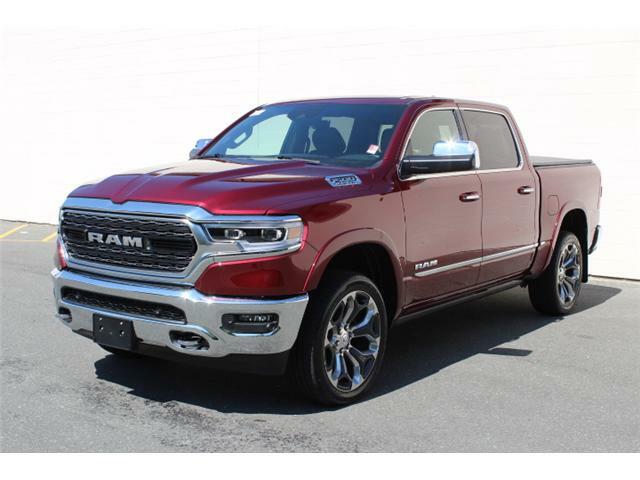 Check out the new specs and features that were introduced in the 2017 and 2018 RAM 1500 models, including bluetooth, backup cameras, remote starts, and more. 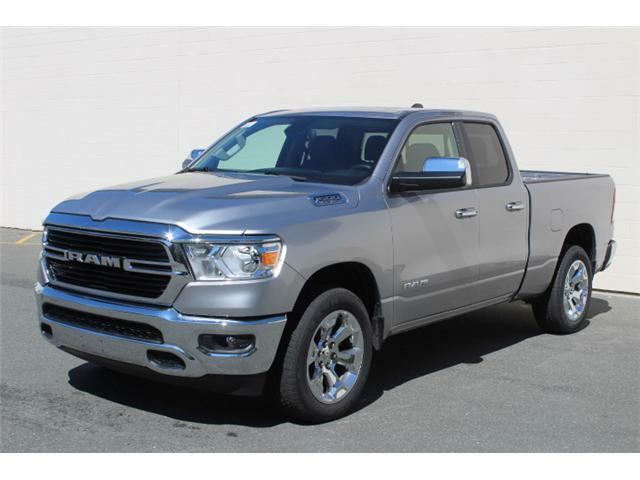 The RAM 1500, new or used, is still a classic truck to this day due to its outstandingly smooth ride, comfortable cabin, and affordable price. 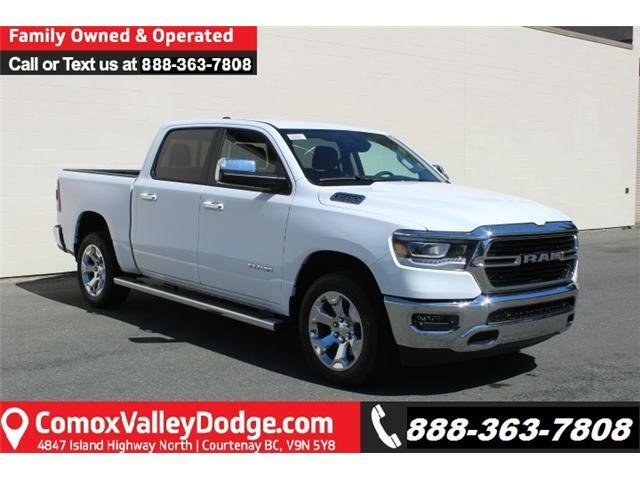 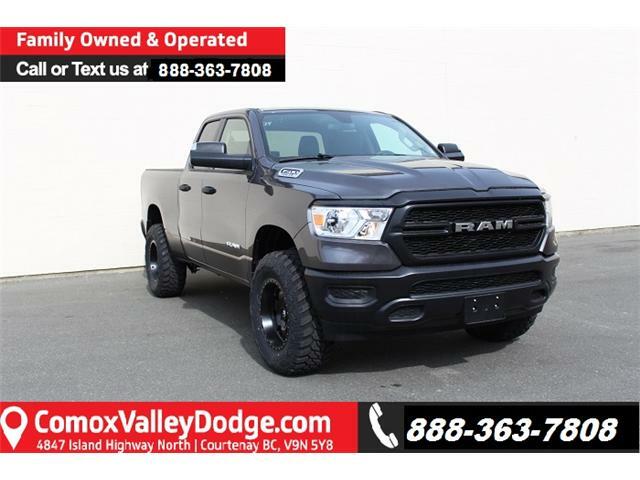 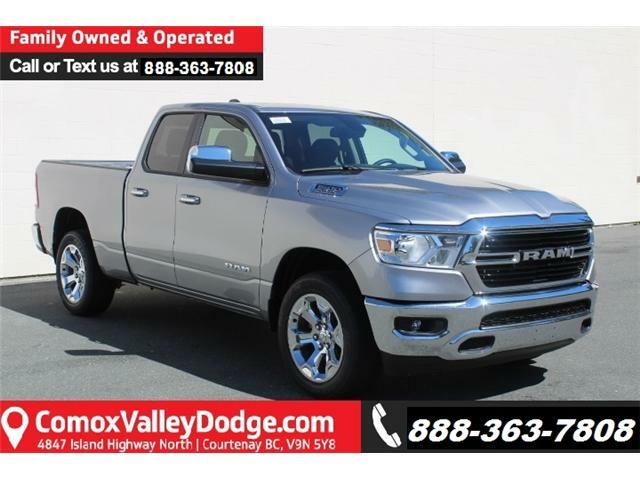 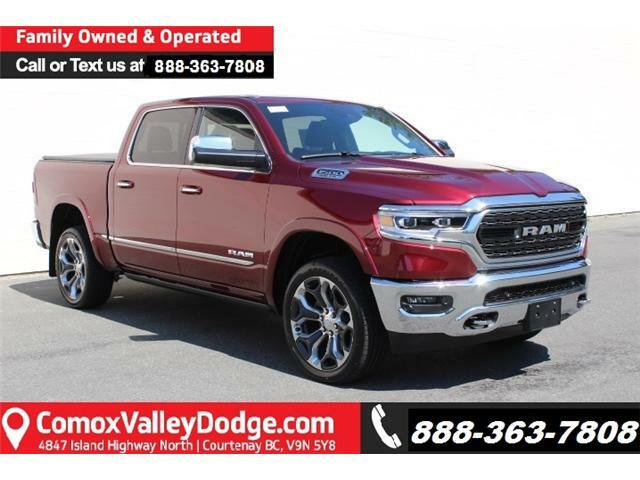 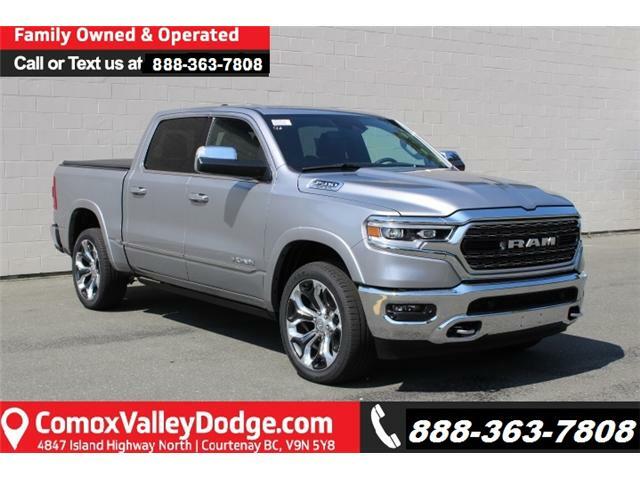 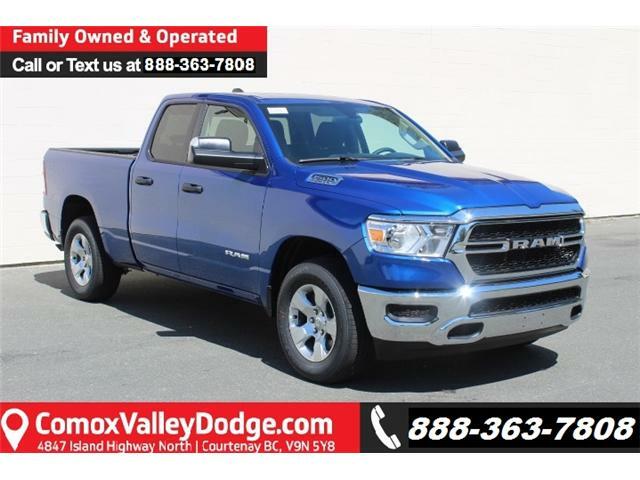 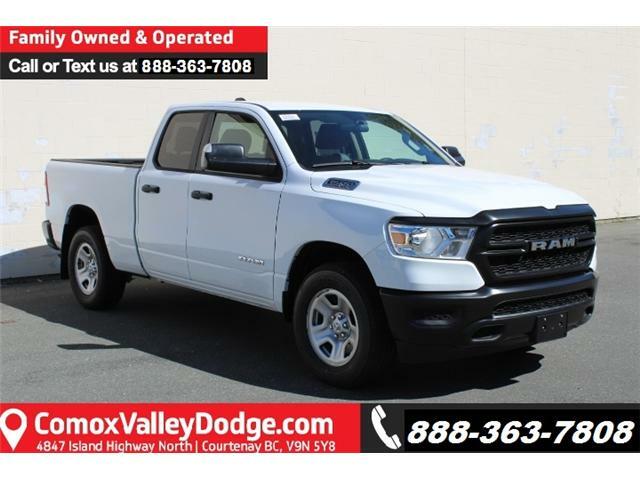 Shop around for your new Dodge RAM 1500 truck at Comox Valley Dodge, where we’re dedicated to providing quality service and customer satisfaction. 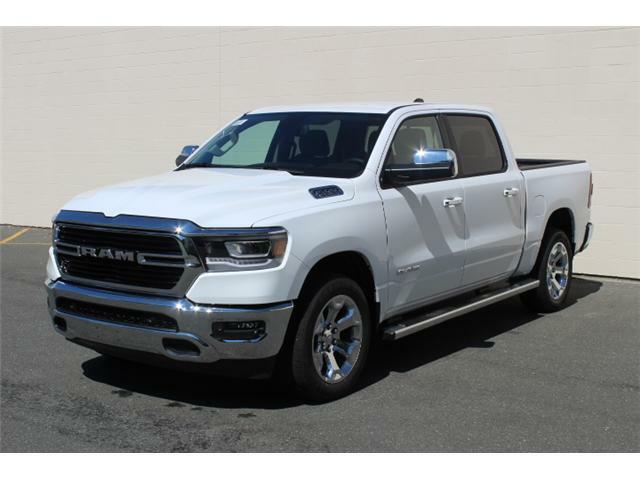 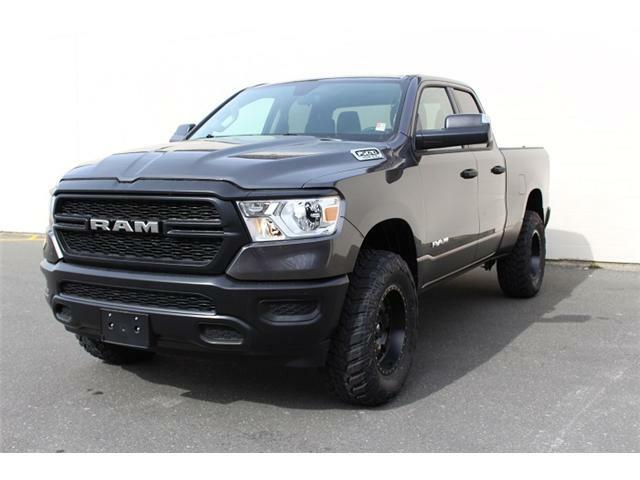 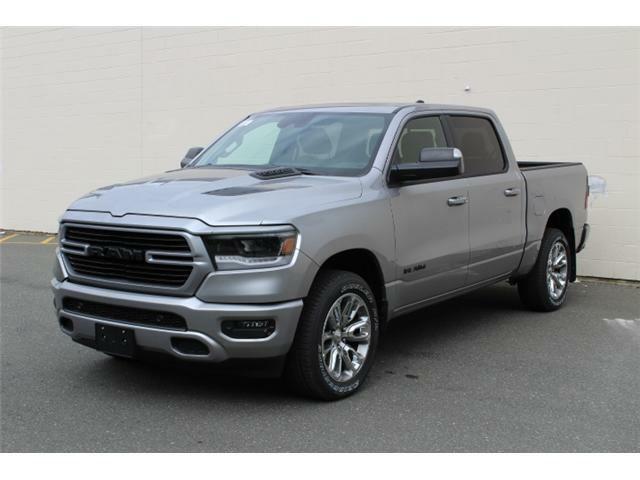 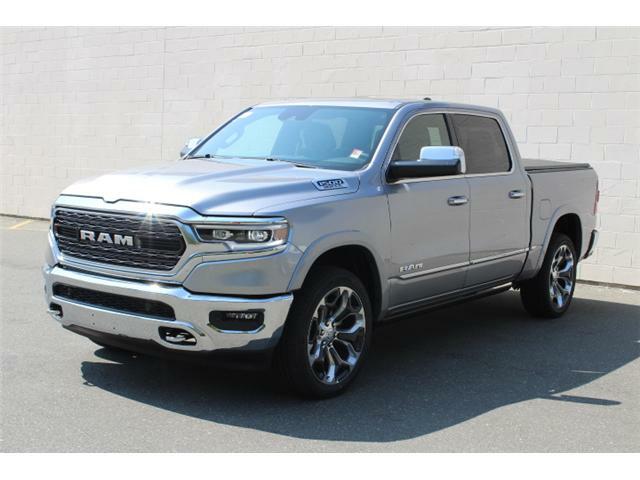 We have a range of RAM 1500 vehicles available for sale on our lot in Courtenay, BC, with the newest 2017 and 2018 RAM models offered in a variety of colors. 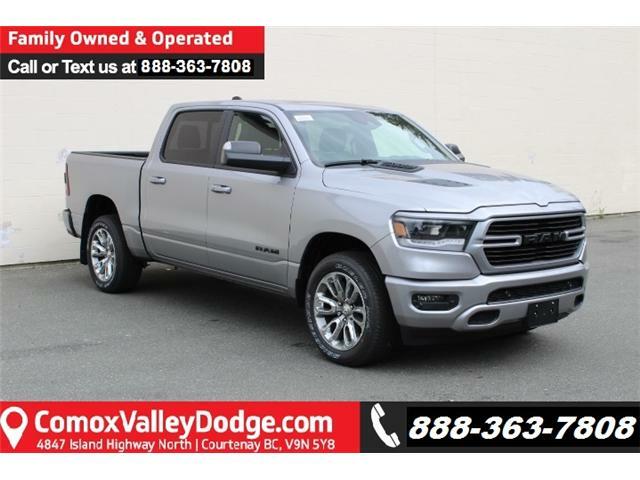 Come to Comox Valley Dodge in Courtenay to test drive the new RAM 1500 and enjoy the latest models’ newest features and specs today!